Bella Vino is Athens, Ohio's local source for fine wine, craft beer, and local products! 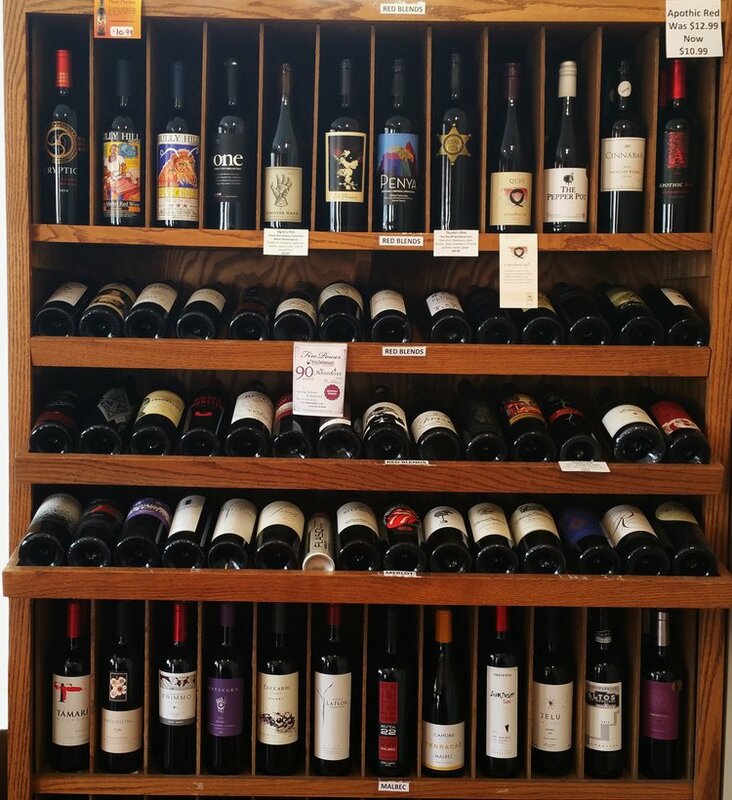 Bella Vino carries a wide variety of wine, from New World favorites to Old World classics. We keep a large selection of French, Italian, Spanish and Portuguese wines, as well as wines from California, Washington, Oregon, Chile, Argentina, New Zealand, and more. Our organic wine selection is extensive, and we carry many Ohio wines, including Shade Winery and Hocking Hills Winery wines! We also carry a constantly-changing selection of local and craft beers, imports, meads, and ciders, all at state minimum prices! In addition to beer and wine, Bella Vino stocks a variety of local products, including Molina Family baked goods, Shagbark chips, Casa Nueva salsa, pickles, and Bloody Mary mix, Space Cadet soaps, and more! 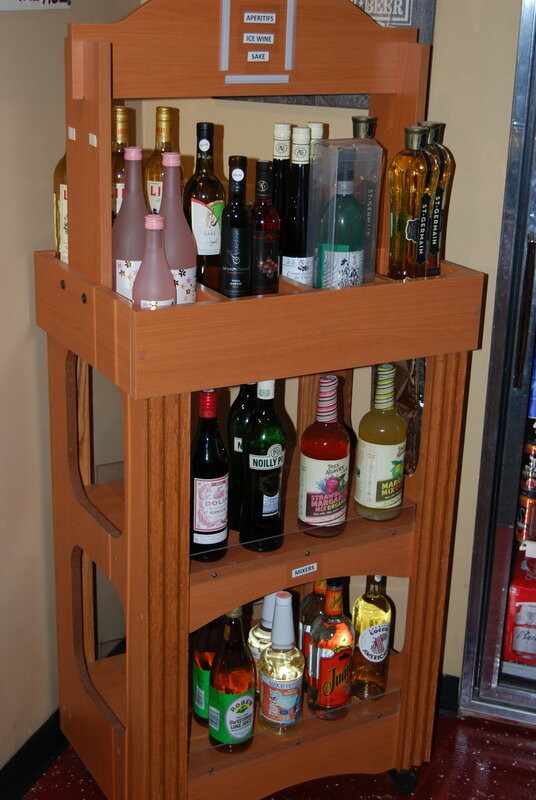 If we don't have your favorite wine, beer, cider or mead, just ask and we will order it! We also sell gift cards and electronic gift cards, and wine and beer accessories that make great gifts! 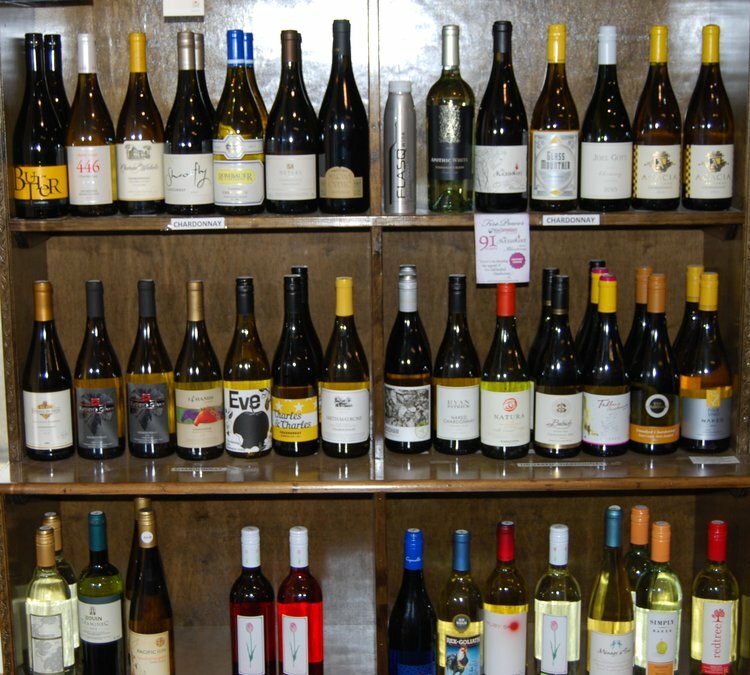 Our goal is to be the Athens area's premier destination for all of your wine and beer needs. We would love to hear from you! Do you have a wine or beer you need for a special occasion or a favorite that you’d love to see us keep in stock for you? Do you have a question, comment, or thought you’d like to share with us? Please fill out the form below and we will be in touch with you as soon as possible. We look forward to working with you!